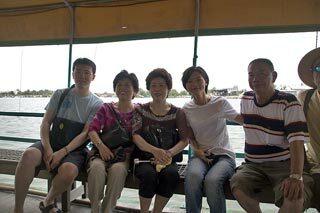 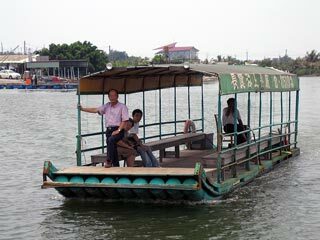 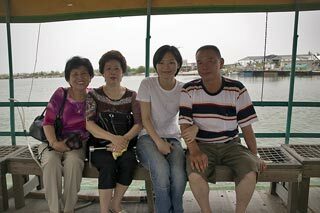 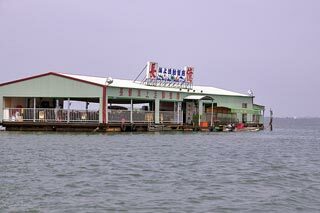 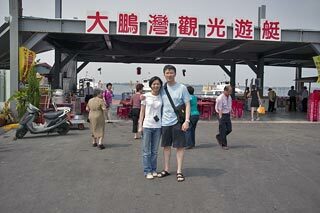 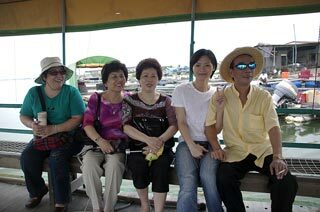 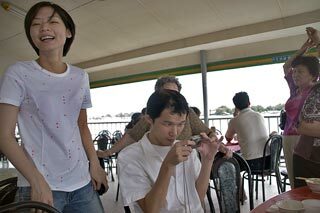 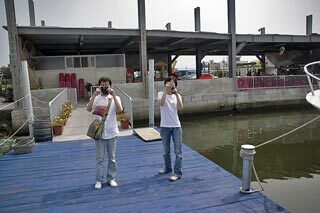 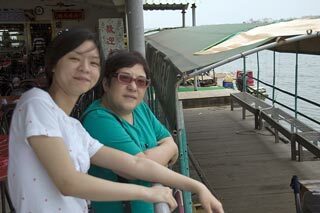 Went out to Da Pung Wan in Lin Bien town with Erin's family to check out one of the floating seafood restaurants there. 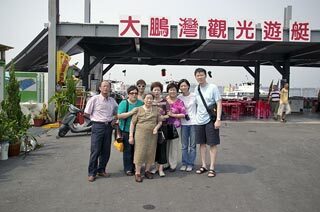 Erin's uncle is friends with the proprietor. 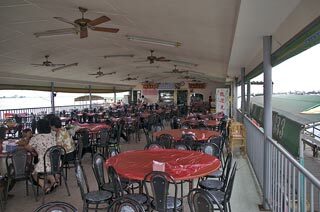 Really good food but their time there is numbered apparently because the government is closing down that part of the river to restaurants like that due to future development of something or other. 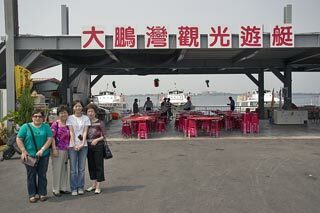 Unfortunate cause it is kind of a cool experience. 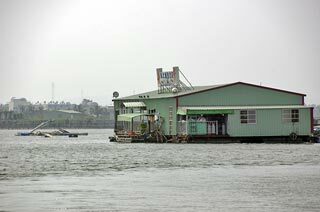 You park in the parking lot near the river shore and then ring a buzzer that notifies the restaurant that you want to go there. 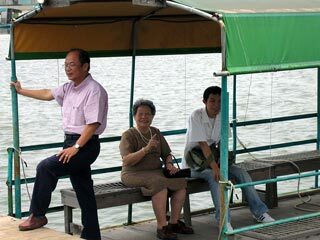 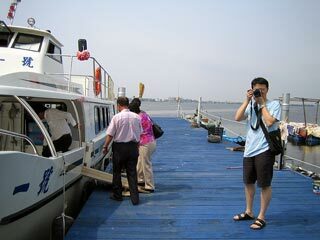 Then the ferry operator, if he's not already at the shore, will take his ferry back to shore to pick you up.